S2000 Interiors Stock or totally custom, if it's inside the cabin talk about it here. Hi all, thought this might be useful to someone else here. 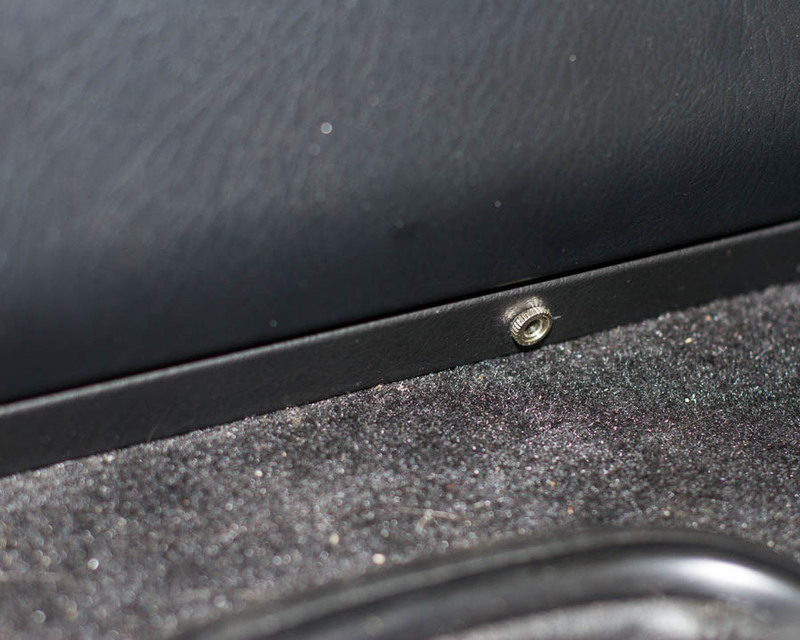 When I first got my S2000 I decided to install a 3.5mm audio input port since my head unit didn't have one on the front (I had an adapter for its proprietary output on the rear of the unit). I ended up placing the port just below the stereo door cover; there's a perfect little channel behind it where the wire can be run, and it was easy enough to drill a hole and install this panel mount 3.5mm jack (disclaimer: Amazon affiliate link). I thought about doing a writeup, but it's really as simple as it looks. You can put the port just about anywhere below the stereo door, and the rest depends on your HU / audio setup. 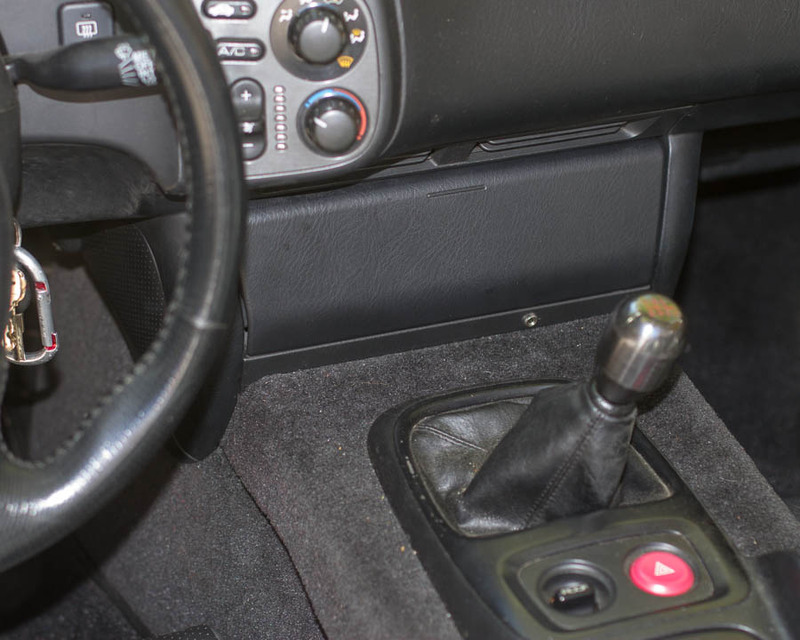 Ah, good point; people with AP2's might consider using the passenger's left kick wall. I've stuck a USB input there for charging my phone / USB audio (I think someone else on these forums posted a picture of that which gave me the idea). It's pretty convenient as well since the pocket is right beside it and you can stick your phone / media player in there. ^^^^^ Lollllllllll i know right! there is a pop off panel at the driver's right knee that is very central to power, the HU, etc. I put a dual USB port in there to eliminate a converter and cables at the console compartment. Alpine KTP-445 : where to install it ?